The government has issued a clarification to dispel the mistaken impression among the public that payment of wages to workers would have to be mandatorily made only through cheque or account transfers. 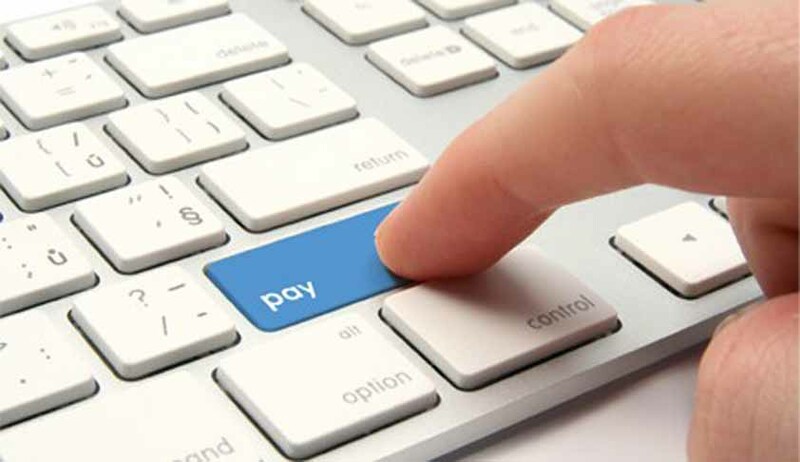 The government elaborated on the proposed amendments to the Payment of Wages Act and stressed that the option of payment in cash is still available. The Ministry of Labour and Employment issued the clarification, stating that the general impression, as perceived from media reports, was incorrect. It was clarified that the proposed amendment to Section 6 of the Payment of Wages Act would facilitate employers to pay wages using banking facilities in addition to the existing modes of payment of wages in current coin or notes. The state and Central government will have to notify the industrial or other establishments where the employer shall pay wages through cheque or by crediting the wages in employees’ bank accounts, states the press note issued. Andhra Pradesh, Telangana, Kerala, Uttarakhand, Punjab and Haryana have already come out with notifications to provide for payment through banking channels. The proposed amendment will act to protect the social security rights of the employees and ensure that minimum wages are paid to them. This will work as check and curb the practice wherein the establishments under-quote the number of employees employed by them to avoid becoming a subscriber to the EPFO or ESIC schemes. Eighty years have elapsed since the Payment of Wages Act was passed in 1936. The world has undergone a sea change with technological revamp and the amendment has long been overdue. When most of transactions take place through banking channels, the amendment to Section 6 of the Act provides an additional facility of crediting wages along with the existing provisions of payment in current coin or currency notes.